Stud welding is important to many different industries, including sheet metal fabrication. Sheet metal fabrication is the process of cutting, bending, and assembling metal structures. It is used in a variety of products, including constructing steel building frames, manufacturing heavy equipment, and much more. These many uses make sheet metal fabrication a vital part of the commercial, industrial, and residential construction industries. Whatever type of fabrication you are working on, stud welding is an excellent method of bonding and forming your product. How Does Stud Welding Benefit Sheet Metal Fabrication? Stud welding is a preferred method of sheet metal fabrication because it not only creates a strong bond between the pieces of metal but also creates a clean, sleek look for the structure. 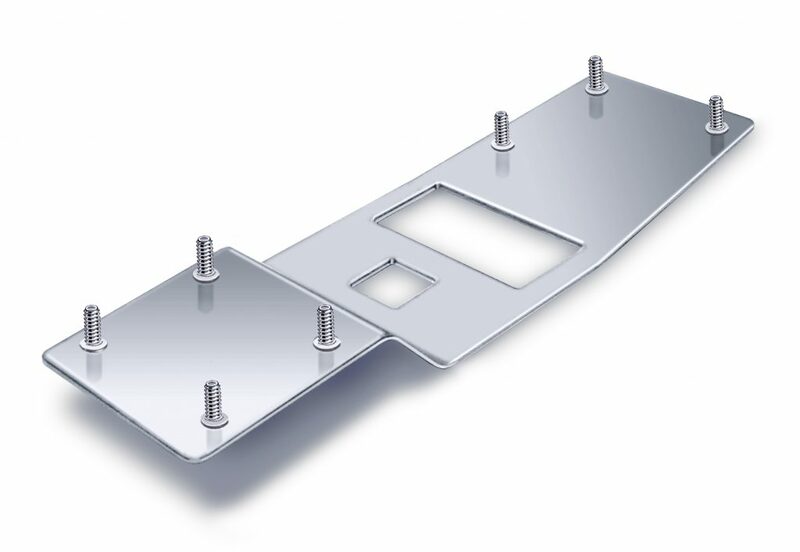 The head of the stud can only be seen on one side of the sheet metal, leaving the other side completely smooth. This method comes in handy for projects in which you don’t want any visible markings on the outside of your structure. It is also quite affordable compared to other methods of sheet metal bonding. How Does Stud Welding Save Time and Money? When you use stud welding for your sheet metal fabrication, it will save you money on labor, as well as other costs. The process of stud welding is quick and efficient, so you won’t waste as much time and resources as other methods of bonding. Is Stud Welding as Effective as Other Bonding Methods? There’s no need to worry about whether or not your products will stay intact with stud welding. In fact, when stud welding is done correctly, it will create one of the strongest bonds possible between pieces of metal and last for an incredible length of time. Why Should I Choose Northland Fastening Systems? As you can see, stud welding is a valuable part of the sheet metal fabrication process. At Northland Fastening Systems, we provide stud welding services as well as a variety of products for any type of project you can imagine, and we will gladly help you with your sheet metal fabrication. When you choose us to take care of your stud welding, our experts will make sure the job is done correctly and efficiently. If you’re interested in doing your own welding, we also offer equipment rentals and carry a full line of products from flanged CD studs to full threaded arc weld studs. If you are involved in a sheet metal fabrication project, give Northland Fastening Systems a call at 651-730-7770 or fill out our online form to request a quote. We will be happy to discuss your options.